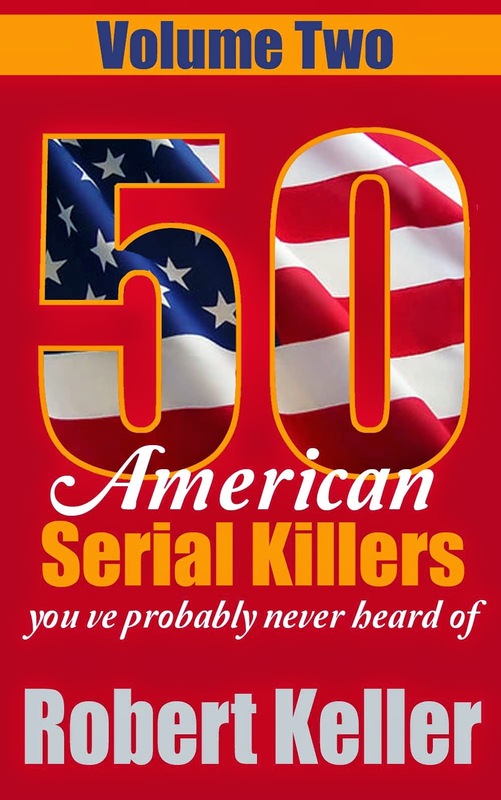 A wandering serial killer and one time truck driver, John Fautenberry committed six brutal murders across four different states between November 1990 and March 1991. 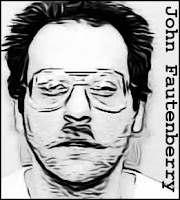 Fautenberry began his killing spree in Oregon, in November 1990, when he shot a man who had taken pity on the down and out drifter and bought him a meal. The man made the mistake of confiding in Fautenberry that he was carrying $10,000 in cash. He ended up with a bullet in his head. Fautenberry then traveled to New Jersey where he shot a man at a truck stop and robbed him of his wallet. On February 17, 1991, 45-year-old trucker, Joseph William Daron stopped to give Fautenberry a ride when he found him hitchhiking along the I-275 in Ohio. Fautenberry thanked his benefactor by shooting him twice in the chest and robbing him of his truck, cash and valuables. He then traveled back to Oregon where he shot a woman twice in the back of the head before absconding for Juneau, Alaska. While in Alaska, another man had the misfortune of falling for Fautenberry’s sob stories. He offered the drifter a place to sleep for the night. Fautenberry stabbed him to death, delivering 17 savage wounds. Arrested soon after, Fautenberry confessed to his previous crimes. He was extradited to Ohio, where the murder of Joseph William Daron earned him the death penalty. John Fautenberry was executed by lethal injection on July 14, 2009. 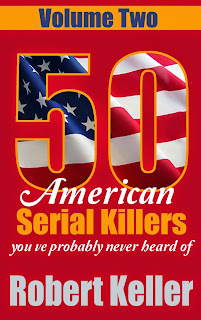 Serial Killers: Daniel Conahan Jr.